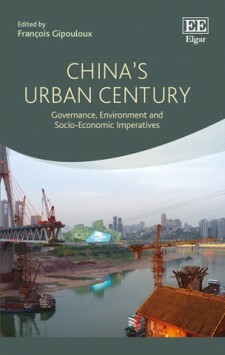 “China’s urban century governance, environment and socio-economic imperatives” is now published. 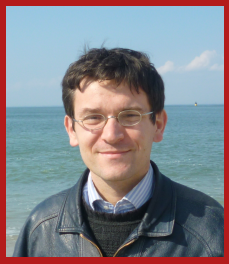 This book edited by Prof. Gipouloux (CNRS) addresses several key challenges faced by Chinese cities. Contributors offer an interdisciplinary analysis of the urbanization process in China, and examine the following topics: the institutional foundations of Chinese cities, land legal status, migration issues, urban heritage and community, and the competitiveness of Chinese cities. In this book, Ai Chi-han, Miguel Elosua and I wrote a chapter entitled “Snail without a shell: migrant workers’ difficult path toward urban housing”. This paper examines the housing issues faced by migrant workers. China’s dual citizenship system has acted as a major impediment for their full urban assimilation, barring them from enjoying urban welfare benefits such as social housing, this has led to the proliferation of informal housing on rural land. It argues that the dual citizenship and property systems are at the root of migrant workers housing problems. This volume is the outcome of a research programme entitled ‘UrbaChina: sustainable urbanisation in China – mega-trends towards 2050′, funded by the European Union. For more information about this volume, please download the promotional flyer and visit Edward Elgar’s website. Ai, Chi-Han, M. Elosua and S. Goulard (2015), ‘Snail without a shell: migrant workers’ difficult path toward urban housing’, in François Gipouloux (ed. ), China’s urban century governance, environment and socio-economic imperatives, Cheltenham: Edward Elgar. Share the post "“China’s urban century” now published"
This entry was tagged China, gipouloux, publication, urbachina. Bookmark the permalink.